CNA has announced the creation of a new role – senior vice-president and chief marketing officer – and has appointed Jennifer Livingstone to fill in the position. Livingstone’s appointment takes effect June 18, 2018, a release said. In her new role, she “will be accountable for developing and executing marketing strategies to increasingly position CNA as the market of choice.” Livingstone will report to CNA executive vice-president and chief underwriting officer Doug Worman. Livingstone brings 25 years of insurance experience with her, in both underwriting and sales roles. 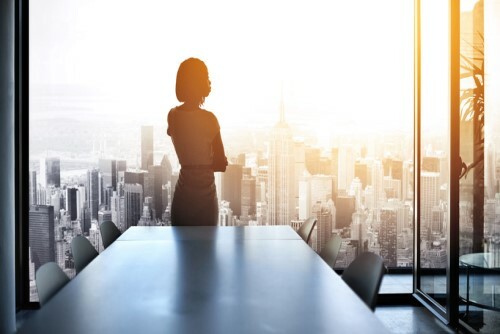 She developed much of her career at AIG – her last seven years were spent as senior vice-president, head of broker relations and leading channel management within the company. Since 2016, she had served as vice-president of global sales development at Cyence, a cyber insurance solutions developer of a platform that helps insurers manage cyber risk.